Desperate for the money to pay for his wife's treatment, a pilot accepts a drug-running errand. Fair play to Daniel Radcliffe, and more power to his elbow as he endeavours to extricate himself from the Aragog like webs of his Harry Potter persona. Dude is unstoppable: insects under the skin in Jungle, all that farty-arty stuff in Swiss Army Man, numerous voiceovers for The Simpsons: prolific is the word here, as is eclectic. 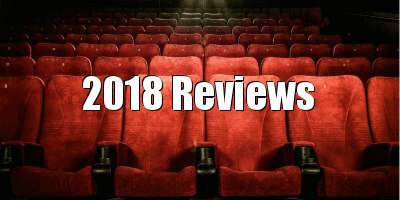 Your boy is one of the hardest working players in the game, the sort of actor who (like James Franco and Shia LaBeouf - oh yes) seems to live for the work and would be just as happy performing in community theatre as bothering the box office (people who have seen Radcliffe in 2007’s 'Equus' say he was great there, too). Radcliffe’s post-Potter career is inexorably a reaction to The Boy Who Lived: an extended, real life re-enactment of Bergman’s Persona with all the physical trauma which that dark fable entails (Radcliffe follows the Depp school of pretty boy playing ugly, with most of his contemporary roles involving extensive facial make up or prosthetics, viz. Horns). For fans of not only movies but the meta-narrative of showbusiness, D-Rad’s varied career is a fascinating performance. However, is it disingenuous to focus almost exclusively on this one aspect of Beast of Burden (director, Jesper Ganslandt; writer, Adam Hoelzel) though, basing an evaluative response to this film on the personality of one of its actors? Not where this movie is concerned. 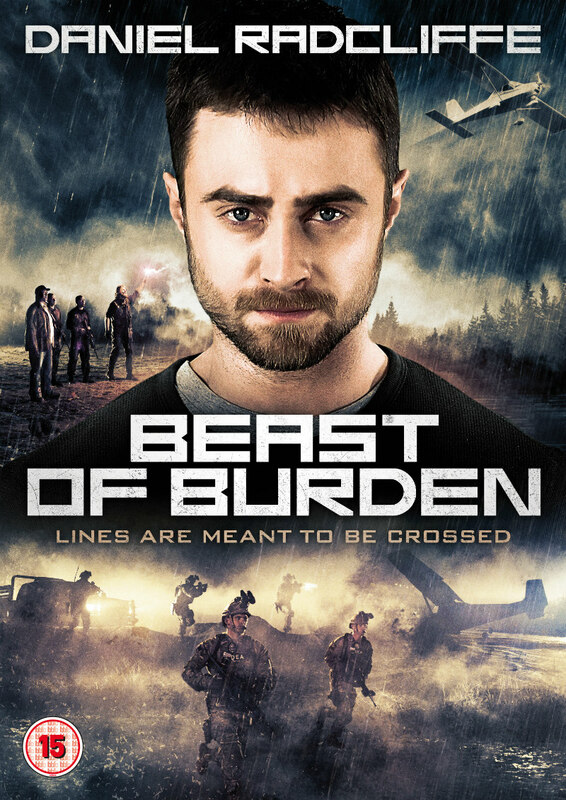 In Beast of Burden, Radcliffe IS the film, with 90% of the action taking place in the cramped cockpit of a tiny plane (a ‘Cessna’), as Radcliffe’s character Sean runs a load of contraband across the border solo, playing off the drug lords, the DEA and his dear old wife from the restricted audio of his radio and wi-fi. This situation is itself enhanced by the disjunctive concept of dear D-Rads as drug runner, all illicit packages strapped to his body and meddling with the big boys. These furtive designs still provide a jarring thrill. And perhaps a reason for the inescapability of the Potter image is the abiding consistency of the films within popular culture; they’re always on the telly, and their branding, which is steadily revived by theme parks and merchandise, provides an enduring contrast to these more offbeat roles which Radcliffe selects. But perhaps we’re not straying too far from the consensus here, as Sean is one of the good drug runners: his wife is unwell, and thus he is doing the wrong thing for the right reasons, etc. It’s an aerial Locke, but can Radcliffe carry this role throughout its hour and a half running time, as well as delivering his package/rescuing his abducted wife? Well, yes, he can, but he is not helped by a script that swerves into contrivance, and even nonsense, in order to add a few air miles to the narrative. You’d think that the criminal kingpins would be more concerned with their bad drugs being delivered safely, rather than dangerously stressing their pilot out every nautical mile. At one point, Sean’s overlords even send up a drone to keep tabs on him, with the infernal little machine keeping eyeline pace with our harassed hero. Why? I mean, it’s nice to see one of these drones that they have these days being put to practical use (what do real life people who have spent hundreds on drones actually use them for? ), but it’s a pointless exploit: Sean is in constant radio contact anyway, and I doubt that a drone could contend with an actual airplane. Sean then has a mad little race with the drone through the throbbing skies. Get real. 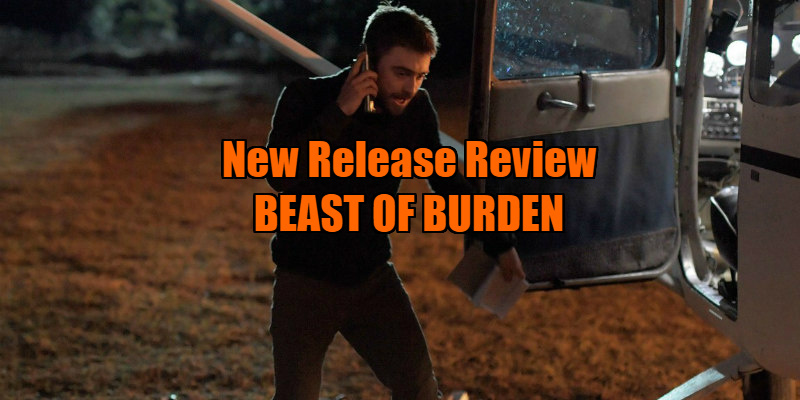 Plot machinations like the above typify Beast of Burden, an initially intriguing flight of fancy which unfortunately runs out of fuel far too soon. Radcliffe, with his buoyant charisma, just about keeps things airborne, but even the mighty D-Rads can’t stop Beast of Burden from ultimately crashing and burning. Beast of Burden is on DVD August 13th.